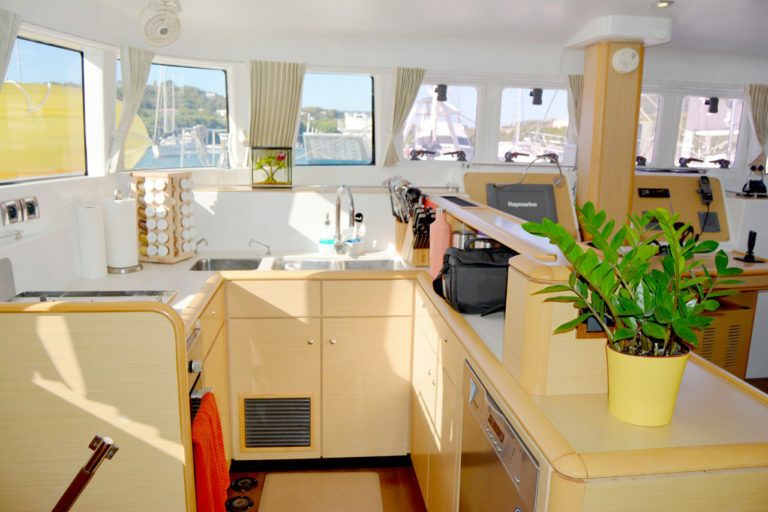 The best priced and most successful crewed charter boats on the market. 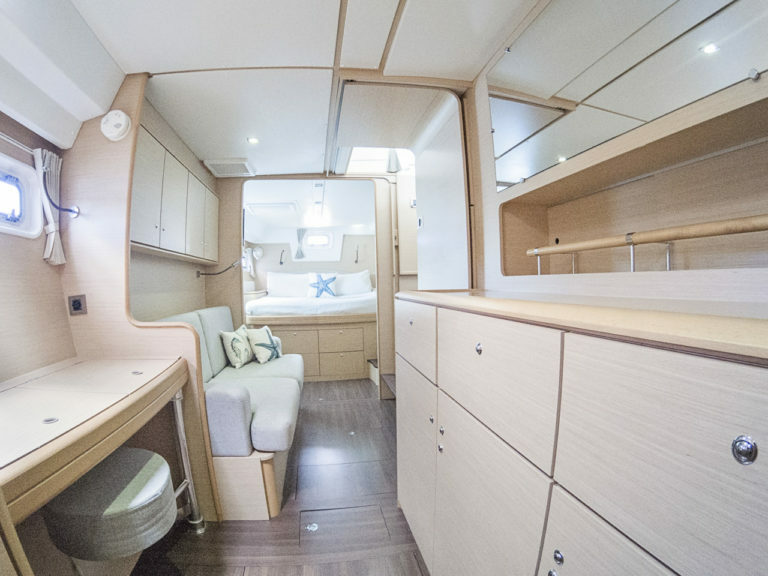 Stunning owner’s version, with every upgrade available! 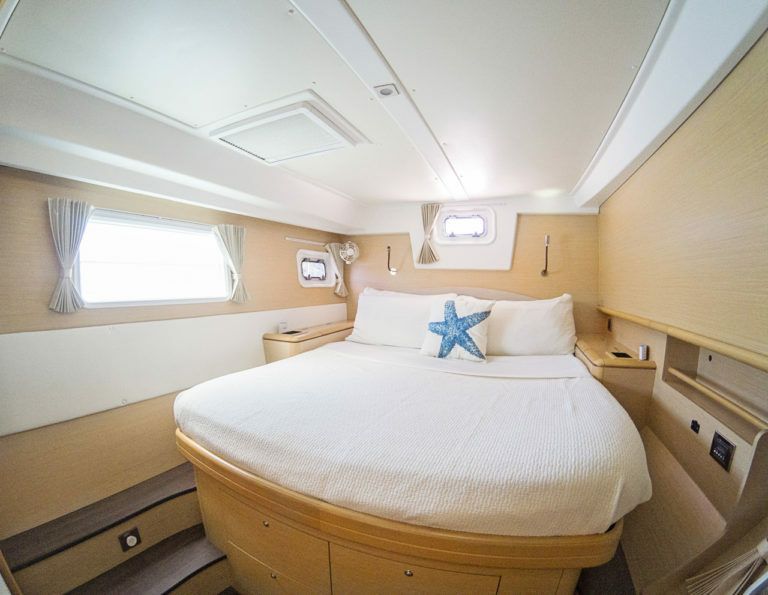 This 2012 Lagoon 500 is fast, luxurious and built for comfort. 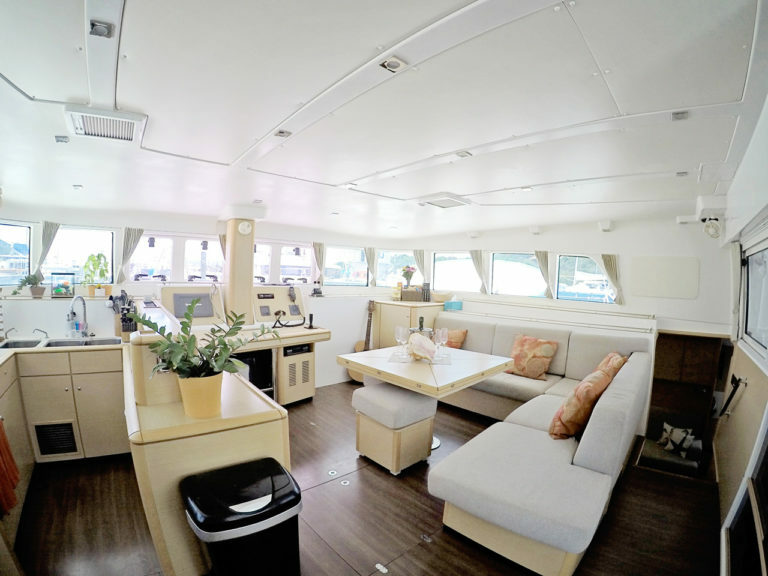 The flybridge offers comfortable seating and a panoramic 360-degree view, great for enjoying life underway. 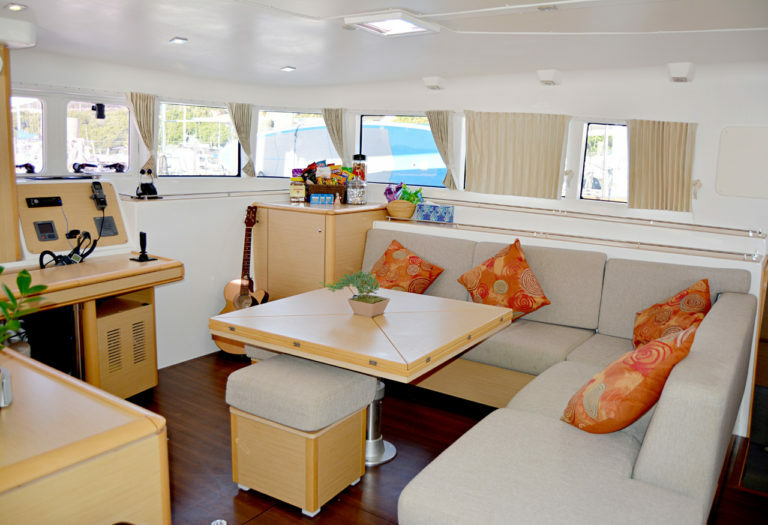 A spacious saloon offers lots of space for entertaining guests and spills out into a large cockpit area, perfect for drinking wine with friends and enjoying meals al fresco. 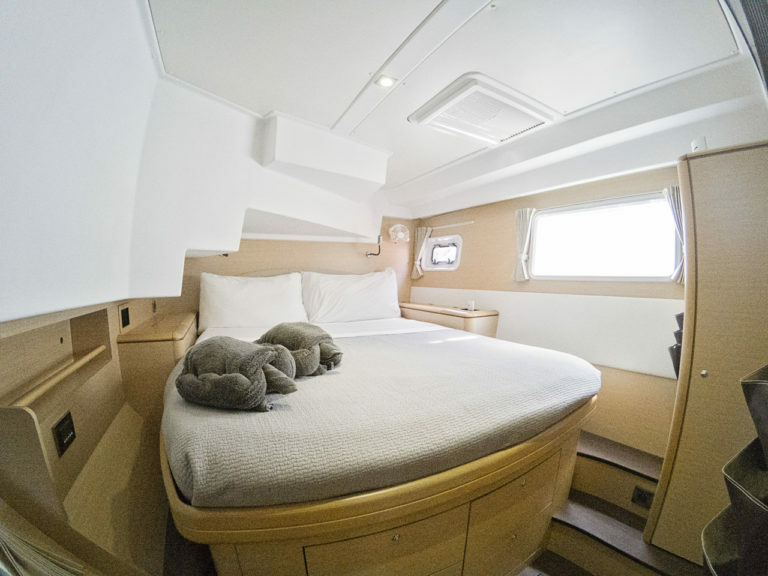 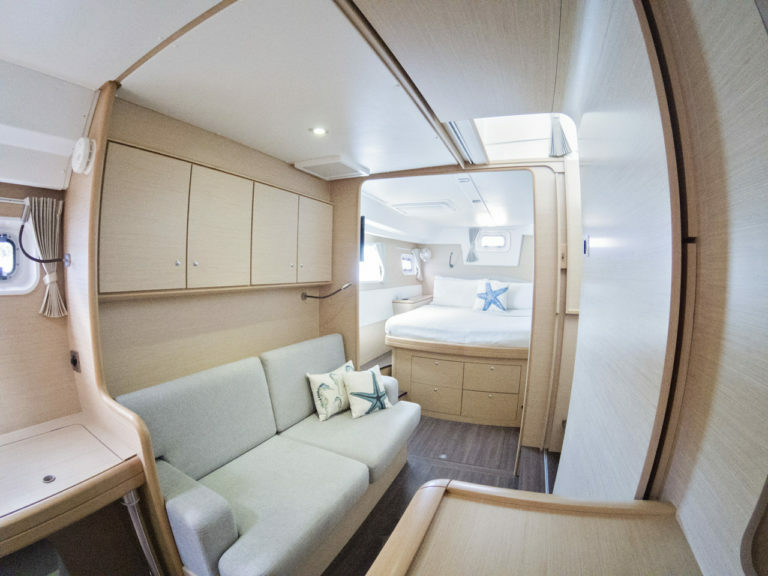 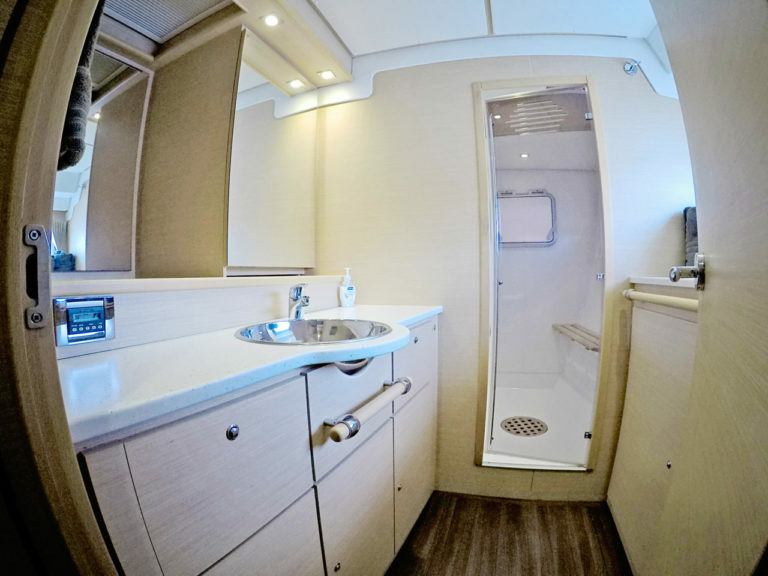 The Owner’s model is a 3-cabin version with an elegant master cabin, complete with vanity and separate shower and toilet facilities, a reading area, lots of storage space and a massive king-sized bed. 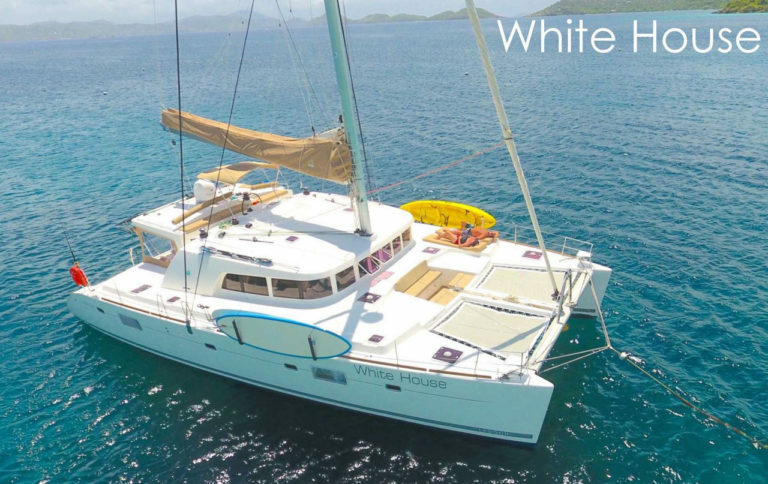 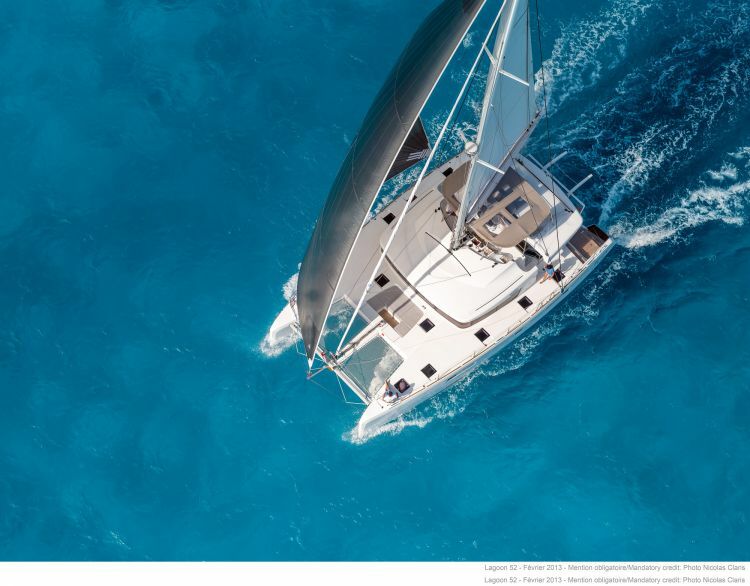 The yacht is completely outfitted for offshore cruising, with lots of the extra perks required for lengthy bluewater sailing, yet at the same time, is currently running in a high-end Crewed Yacht Charter Program.